Members of the Mow Cop Residents’ Association have been honoured with the Queen’s Award for Voluntary Service. 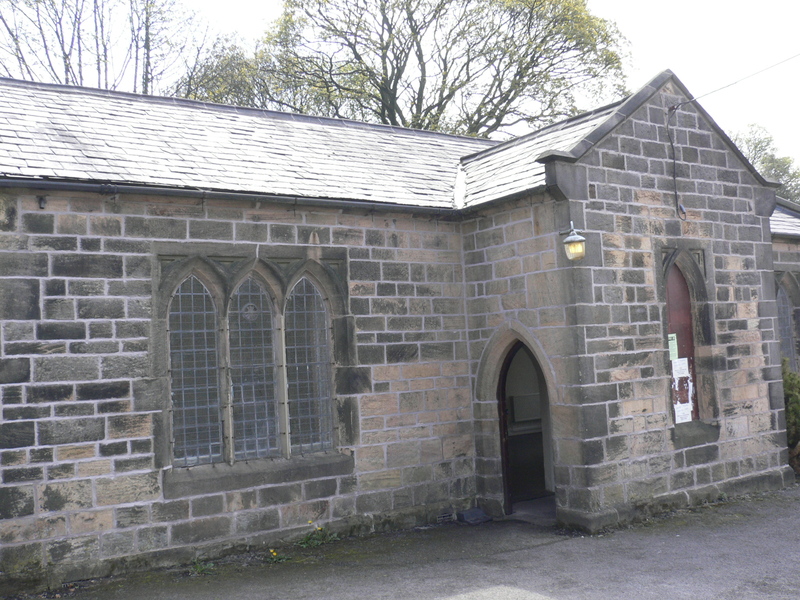 Mow Cop Residents Association (MCRA) put in a lot of time and effort into renovating the church hall at St Thomas’ which was in a state of disrepair and the church, who own the building, didn’t have the manpower and funds to keep up with the maintenance. The church hall has now been renamed the ‘Mow Cop Community Hall’ and hosts numerous clubs, including an art group, bowling club, line dancing and Zumba. MCRA also organise the annual ‘Killer Mile’, a run up to the top of Mow Cop via the steep Station Bank ,which has become a favorite fixture on the calendar for runners for runners from all over the country seeking a serious challenge. Two of the association’s 15 active members will go to the Queen’s garden party later this year to receive the award.